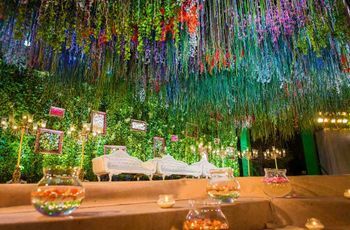 5 Creative Wedding Decoration Ideas Perfect for the New-Age Weddings | Wedding Tips ARE YOU A VENDOR? 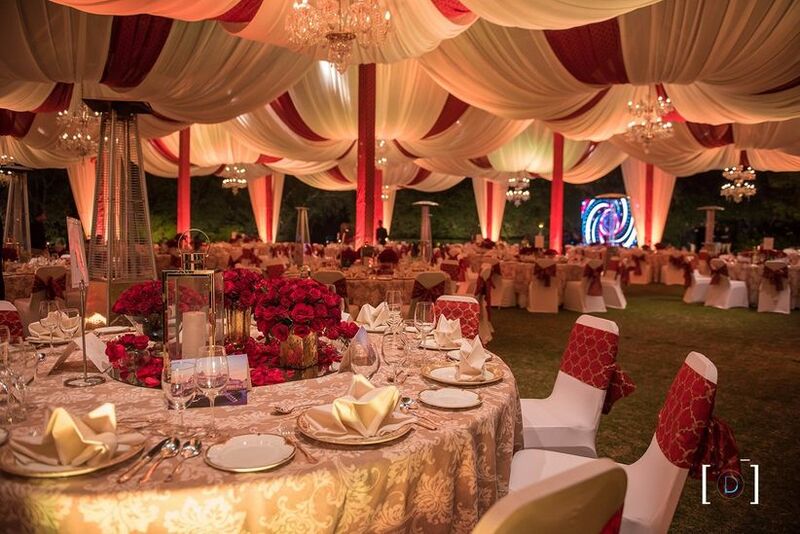 Read what India’s top wedding decorators have to say about decor trends for this wedding season. Bonus – stunning wedding images! Every wedding season comes with its own set of wedding decoration ideas and trends. Some of these designs are traditional and classy and smoothly sail from one season to the other. But many others don’t (sorry birdcages). As a first-time bride, it’s easy to get confused by all that wedding decorators have to offer today. You might love what you saw at multiple weddings this season. But since those weddings had different themes, you can't combine the elements for your wedding. 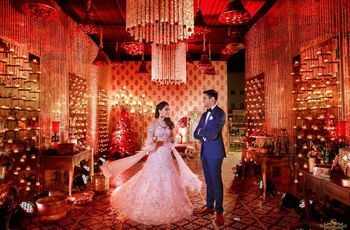 That's why to help you traverse such confusing routes, we spoke to some of India’s best decorators and planners to help you shortlist trends that’ll rule this wedding season. Read this before you meet your decorator and finalise a theme that works well with your bridal lehenga and your wedding colours overall. 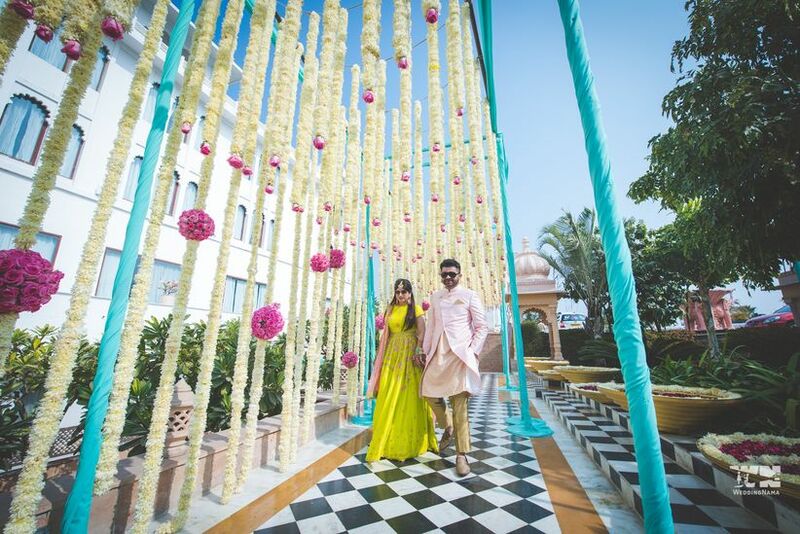 According to Yamini Shah & Rishi Rochlani, co-founders of The Wedding Designers, non-traditional pastel Mehndi ceremonies are the hit trend of this wedding season, just like unconventional mehndi designs. 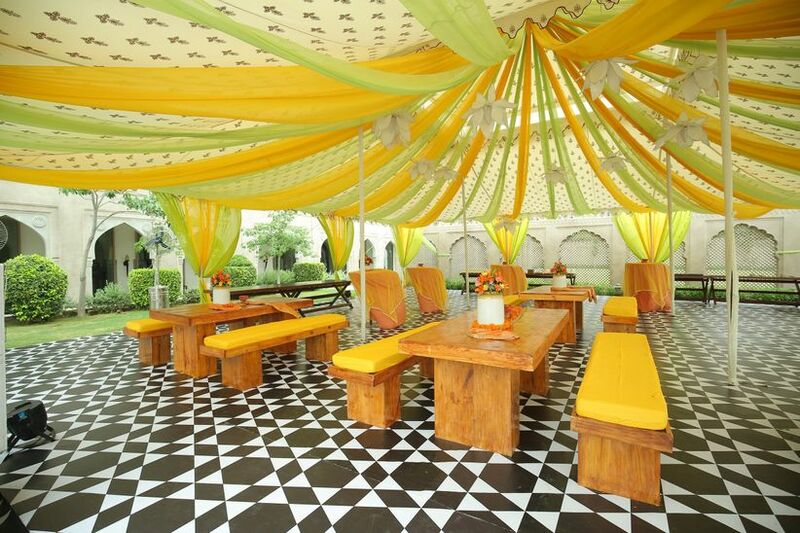 “The world has seen, loved and gotten over orange and yellow mehndi setups making way for offbeat pastel colours. These colours work perfectly for day-Mehndi events and provide brides a neutral background for their colourful Mehndi outfits." Taking this idea to next level, you can even mix and match the pastel theme with small attention-grabbing elements to add a pop of colour, like for the decor elements like Dafli or Rajasthani puppets. Abhinav Bhagat, founder of Abhinav Bhagat Events sees the prints trend growing this wedding season also. He shares, “Jaipuri prints add the right kind of ethnic vibes to any decor setup and reduce the need to invest in wedding flowers and other OTT accessories. 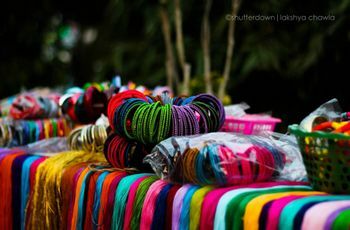 You can add these to mehndi, pooja, or even wedding setups in the form of cushions, table-tops, bar consoles, drapes and more.” The easiest way to do that is bring out all the old Dupattas and decorate the place with DIY styles. This car-o-bar idea can be used for a disco-themed Sangeet night as well. 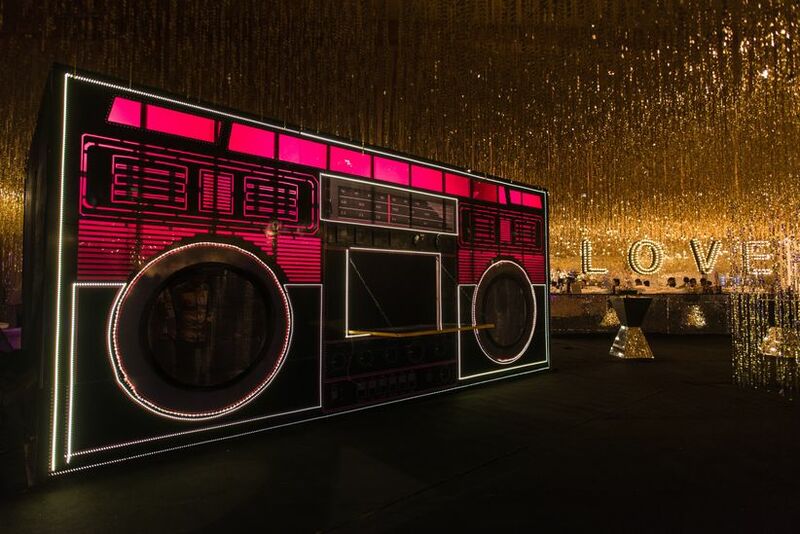 Blend in different ideas and themes to create something completely unconventional and new like this boombox here. Brainstorm with your wedding planner to see how your seemingly insane ideas can be turned into a reality. Esha Sharma from Bougainvilla Design suggests taking a break from traditional red and green carpets and switch to printed flex floors instead. “Traditional carpets often look out of place in a theme decor setup. A flex floor is a perfect replacement because there are no limitations here. We’ve created vintage floors to go with English themes, checkered floors for Moroccan themes and funky ones for pop-themed Mehndi ceremonies.” These would certainly become one of the popular wedding hall decoration inspirations. Printed dance floor can be another means to including your wedding hashtag in the ceremonies. Get it printed in a stylish wedding font for an enhanced impact. Fans of Rajnigandha (tuberoses) strings and mogras can relax because they are not going out of fashion anytime soon. As Anika explains, “When it comes to the wedding day look, I would still suggest going for traditional, old world feel decor. You can pair metallic tones of silver and gold with beautiful tuberoses or nargis flowers. 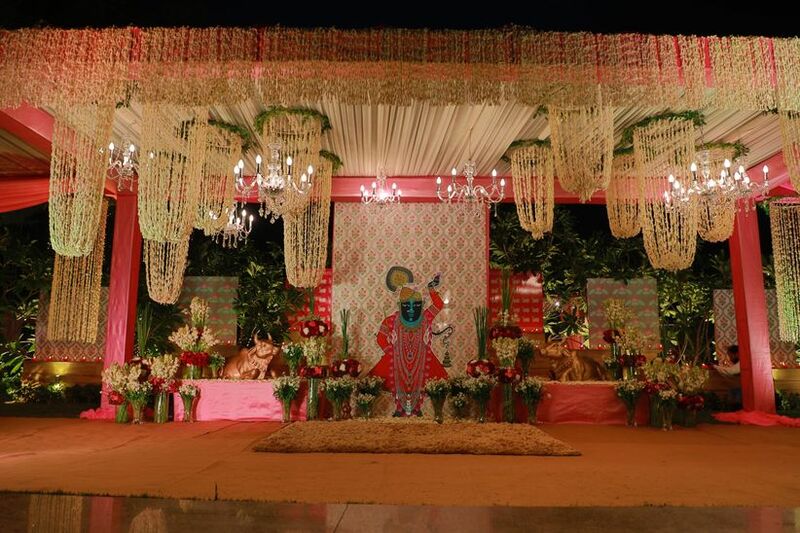 You can also add mirrors to this picture to add to the regal feel of the setup.” Abhinav Bhagat adds, “Mughal motifs add a rich touch every decor setups, especially when it comes to mandap decoration. 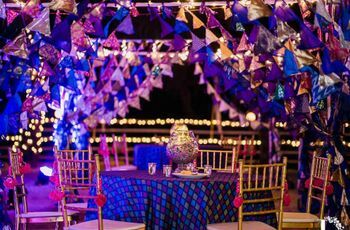 You can use the traditional motifs in different capacities, in your entry lounges, linens and wedding stage backdrops.” The royal theme is a popular choice among couples for their weddings. 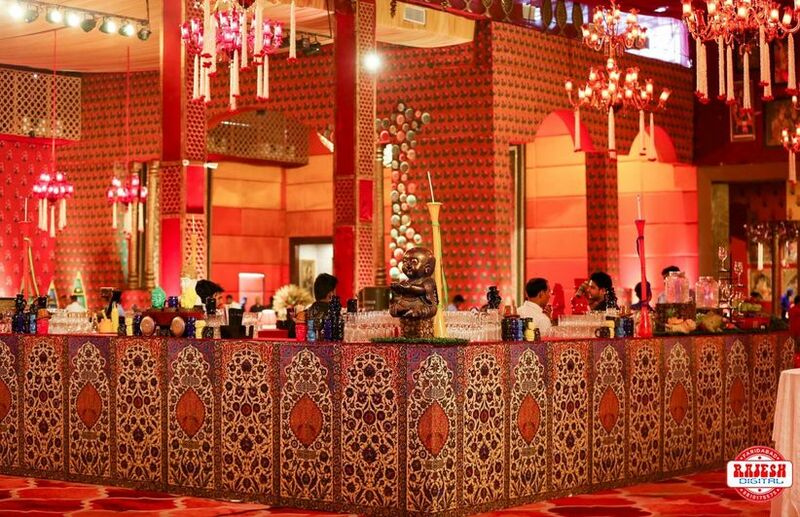 If you plan to have it too, then including Mughal motifs makes perfect sense when looking for wedding decoration ideas. If you’re still confused, visit our real weddings section to understand what wedding decor style appeals to you and contact a decorator who can create the same setup for you. Also, make sure you have a support system helping you out with these decisions because you won’t be able to monitor these details closer to your wedding and definitely not on your wedding day. You don't want to mess up your precious bridal hairstyle and bridal makeup. 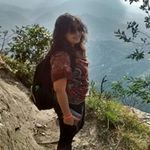 Have some concerns or ideas of your own? Write to us in the comments below.